Make Payments online with our MAKE A PAYMENT option. 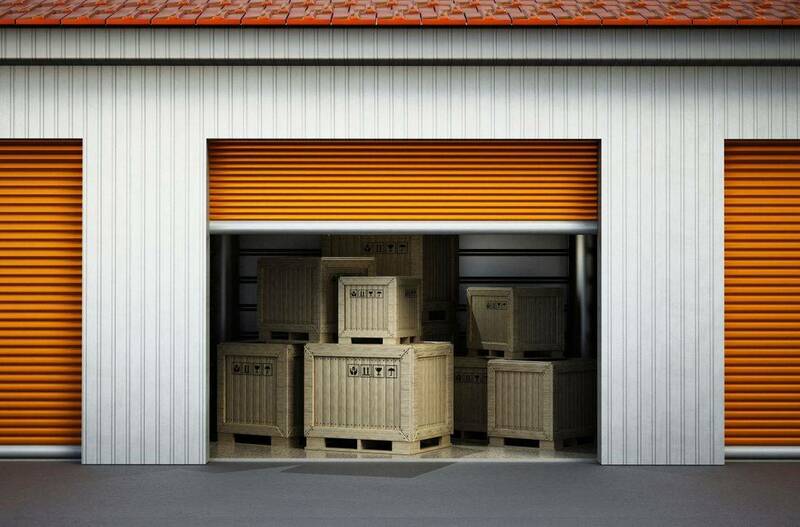 Our Self Storage Units are safe and secure! They provide easy access to your belongings.